My faith is not something I hide. 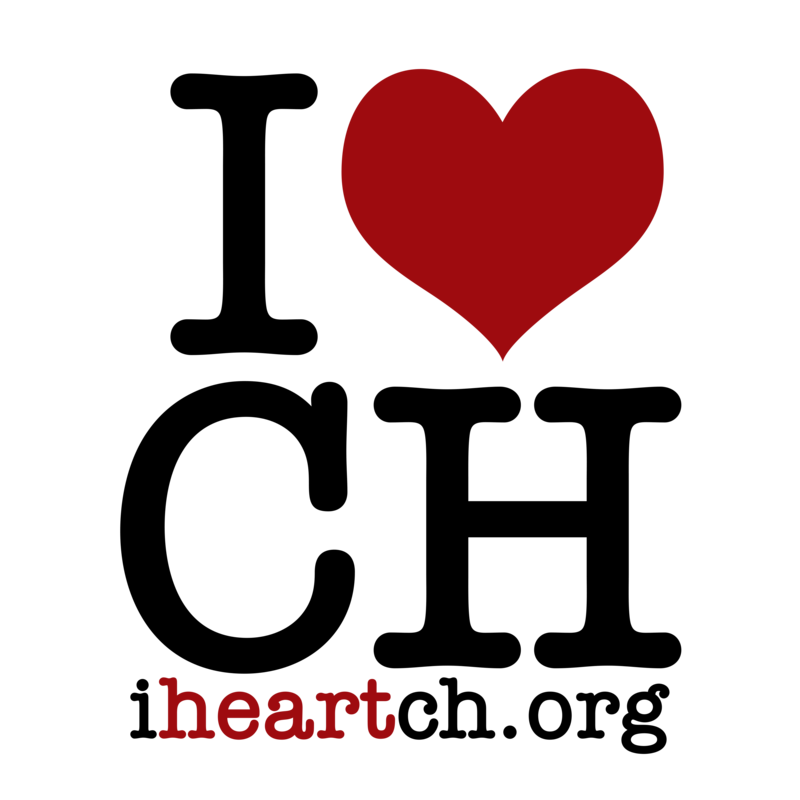 I am a strong Christian and have had the opportunity of being a part of a church with an incredible desire to not only serve the city of Cedar Hill but also support the community and the local businesses. If you have been in Cedar Hill for any amount of time over the last few years you have probably heard the name Church on the Hill. If you have it is possible that up until December of last year you might have wondered where you would find this church that seems to be a part of everything the city is doing. Well in December after years of meeting on Sunday nights at the amazing First United Methodist Church of Cedar Hill’s Campus and searching for a place to call our their own God saw fit to answer their prayers. 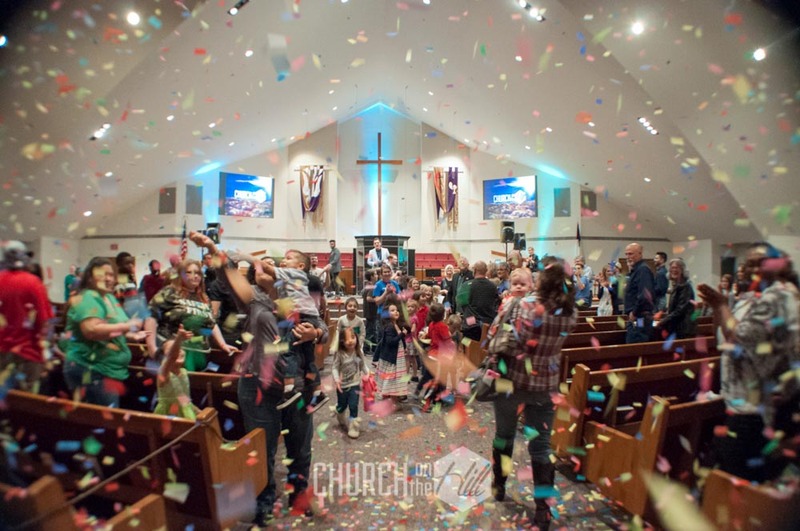 Celebrating with confetti at the announcement that Church on the Hill Finally has A Place Called Home! In December Church on the Hill Announced that they would be moving to their own facility. They would finally have a Place to call Home! In February they had an official grand opening and ribbon cutting. Since moving they have not stopped doing what they love which is helping support Cedar Hill and the surrounding area. They believe that the building should not go to wait by sitting empty when there isn’t a church service to be had so the have launched The Hill Event Center where everything from Weddings to Business Meetings can be held. Recently I was able to attend a ladies event held at the church and was able to help support as well as hear about what great things are happening at Bridges Safehouse a local transitional housing program for pregnant homeless girls and women in crisis, and their children. I also found out this last week that The Rally which is Church on the Hill’s Young Adult Group will be helping run the upcoming Elements an artisan showcase in partnership with Walk the Light in April. 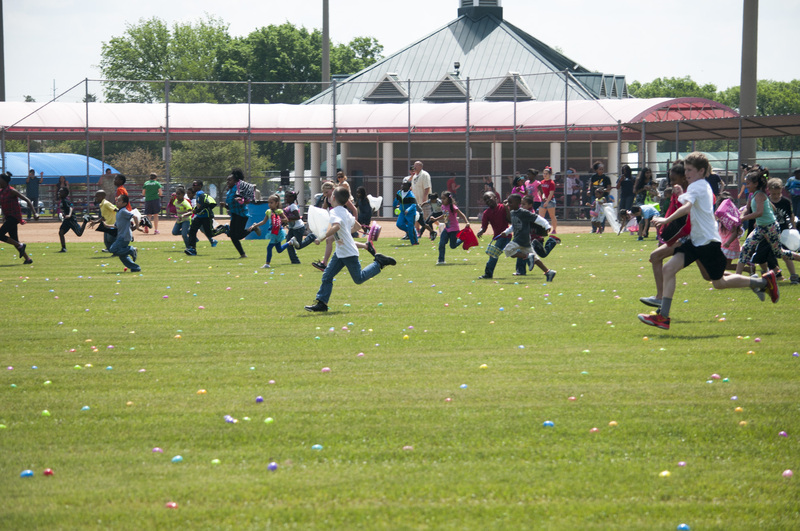 The Church also partnered with Cedar Hill’s Parks & Rec Dept to put on a huge Easter Egg Hunt Called Miracle Weekend which they will be doing again this year! 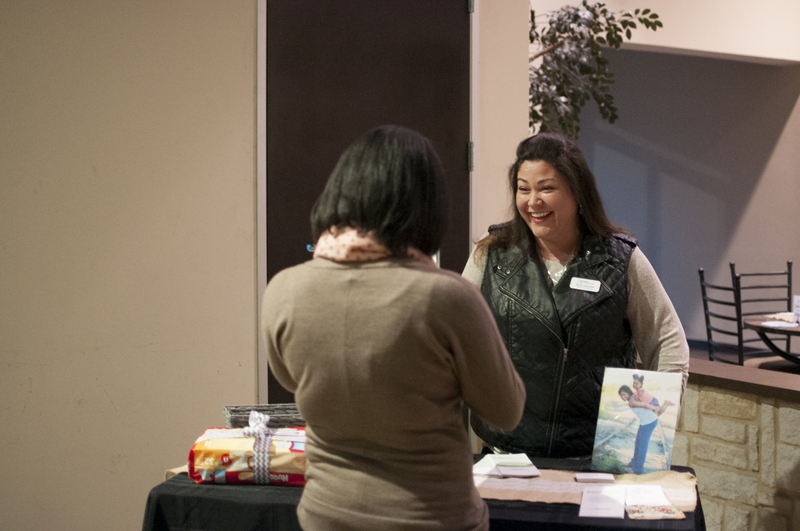 Bridges Safehouse at the recent Ladies event hosted by Church on the Hill. I am so excited to see what other great things will be going on here in Cedar Hill.